The Hair Removal Experts are laser hair removal specialists based in a luxurious clinic on the Chiswick High Road in Chiswick, West London. The state of the art laser technology we use allows us to treat all skin types, so if you have white skin, asian skin or black skin we can offer the best laser hair removal solution. 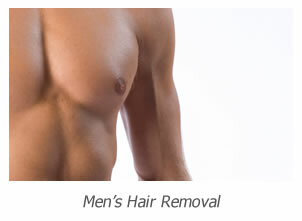 In Chiswick, we offer a complete range of treatments for ladies and men from small specific areas to the full body. Our price list contains costs for individual areas however we request you call us on 020 8787 5833 for prices for multiple areas as we offer significant discounts. Our aim is to offer the lowest prices in the area for comparable treatments. The laser technology is the most important element of our business; we use the industry leading Cynosure Elite Aesthetic Workstation. This laser has a long pulse alexandrite and a long pulse Nd-yag wavelength enabling us to target different hair types on all skin tones. When choosing a company for laser hair removal it is important you understand how the type of laser used has a huge bearing on the success and quality of treatment you are going to receive. 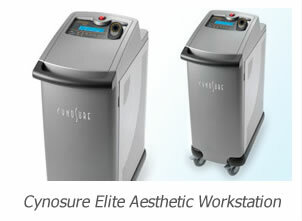 The Cynosure Elite that we use in Chiswick is a top of the market laser not an IPL machine and as such will provide you with far superior results than you will receive elsewhere. 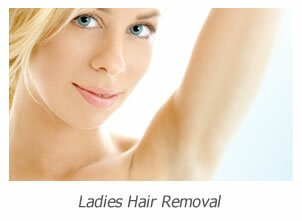 IPL machines are not lasers and are best utilised for treating skin conditions rather than the removal of hair. All our aesthetic practitioners are experienced and professional, they understand that all our clients have different requirements and expectations. With this in mind they will always find the best solution for each individual. All consultations and patch tests are completely free of charge allowing you to visit us at our laser hair removal clinic in Chiswick and understand the service without any cost. Any individual requiring prices or any information are welcome to call us on 020 8787 5833 and one of our practitioners will provide you with all the details you require. Our clients come to us for laser hair removal london and from surrounding districts like: Chiswick, Hammersmith, Ealing, Hounslow, Harrow, Southall, Richmond, Kingston.